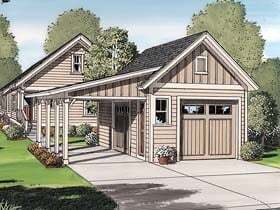 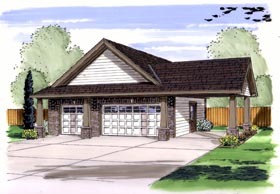 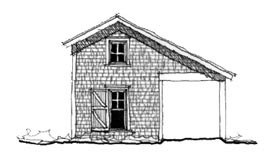 The carport plans in this collection vary in size and style. 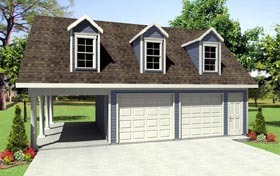 We have several carport designs that are available as one car carport plans, two car carports, and garage with attached carport. 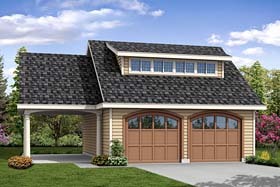 If you are building or want to build open style garage this collection offers quality plans by recognized carport designers. 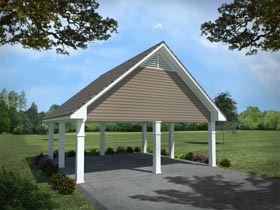 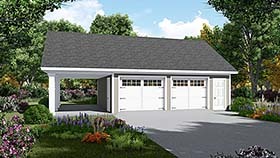 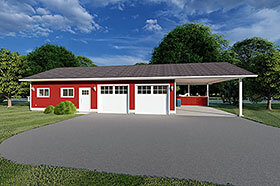 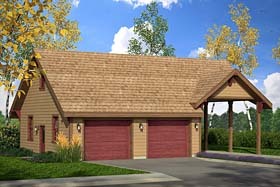 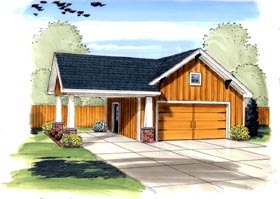 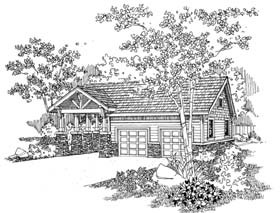 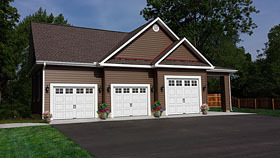 You may also be interested in our collection of garage plans that offer garage building designs with attached carports. 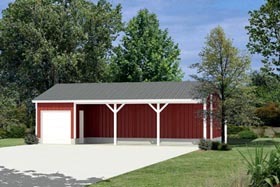 Carports are a great choice when trying to maximize parking space and minimizing cost to build.